Like any other sector, healthcare industry has encountered a drastic change in the past decade. Proactive use of medical app contributes to the rapid progress of health industry. And, the entire credit goes to tech-savvy era. Things become easy by using these healthcare mobile apps. With these apps, a patient no longer requires to book an appointment over the phone or remain in queue outside the doctor’s clinic. Studies have revealed that about 52% of the mobile users use their phones to gain the information about the medical science and its latest development. Moreover, many doctors believe that healthcare apps can reduce the patient’s physical visit to the clinic upto an extent. 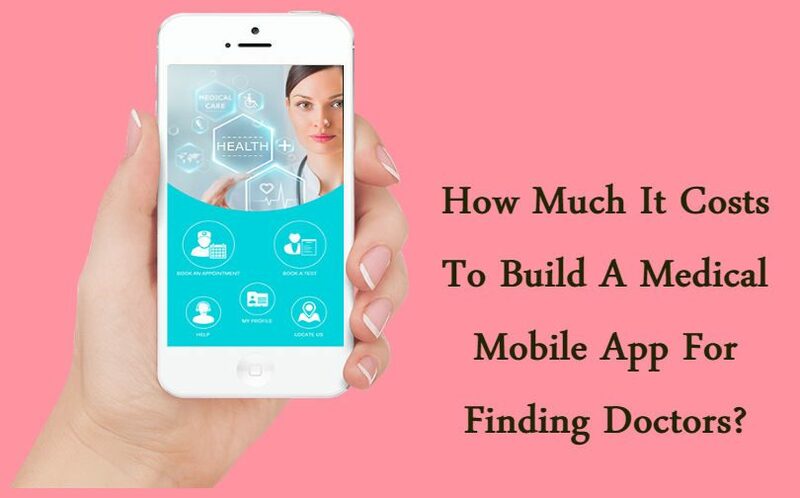 So, you may have question regarding the cost to develop a medical app that helps a patient to contact the doctor in a few taps and clicks. A noticeable fact here is, both patients and doctors rely on this app to avail data and related medical parameters. Before calculating the cost, you should analyze all the related factors that are crucial to make a complete app. It starts from listing all the features and customization you want in the app. And, it also covers plenty of modules plus a set of functionalities. Let’s check all of them in this post. So, what points you should focus in a medical app! Assess the traits and services you want in your app. It must focus on the target audiences to solve their concerned issues. A good habit is to make your app simple so that even a novice user can handle it. 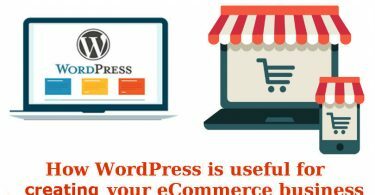 Unique UI and UX make it easy for the customers to find anything effortlessly. An app contains all the vital data of patients like medical reports and bank details. So, app security is impetus. This is important to choose a good platform for adding functionalities like payment system integration or managing the doctor’s profile. There are several modules of healthcare system that create a different level of complexity. So, for better cost assumption, you should assess each one separately . This module, also called as EMR, explains the workflow automation of any clinic. The money and time invested in this module depend on the daily activities of the concerned medical premises. You should provide all your papers. It will assist the concerned mobile app development company to read your workflow before moving ahead. This module provides a platform to ease doctors and patients communication. It contains appointment scheduling, visits tracking and coordination for patient’s health status. This software module focuses on the graphic design and takes enough time for development. It requires custom features to integrate devices within the app. Therefore, it entirely depends on the goals that you set. For instance, you might need to run a trial version of any device or supplementary software documentation to show daily use of a device. It needs a detailed study and verification to launch. 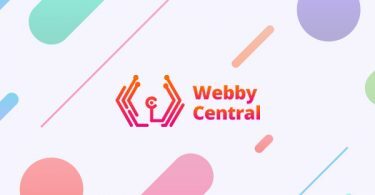 We, at Webby Central, work by monitoring each module of your healthcare app without leaving any part untouched. A successful medical app development process commences with building a user profile page. Users can log in the app via this page. They require to enter few details like name, age, gender, mobile number and email address. Along with that, you can also ask them to provide some health-related details including height, weight, presence of diabetes, blood pressure or any specific disease. It is more like a personal health chart of the patient. This particular section allows patients to search for a specialized doctor as per the needs. Like for a cardiac issue, one must have an option to filter a cardiologist. In another filter, you can add further details like the meeting timings of the doctor and his consultation fees. It is another factor that includes creating an individual profile of every medical expert. This may contain their name, picture, area of expertise, medical degrees, location of their clinic or the hospitals they work with. You can make things more productive by adding the ratings and reviews of every doctor in the list. People rely more on the feedback given by other people. If the patient has chosen his preferred doctor, he should fix an appointment by filling an information form. This form contains details such as name, age, gender and a brief detail about the problem he is suffering from. A mere detail about the symptoms and past medical history makes it easy for the doctors to give better consultation. From the designing part, an easy tip for the developers is to provide an easy-to-use calendar. It will help them easily tap to fix an appointment schedule as per their convenience. So, you made all the things in place and made consultation. Now, it is time to offer an inbuilt payment option where users can easily pay the charges. It is good to add the option of debit and credit cards along with electronic wallet such as Google Wallet, Braintree or Apple Pay. A good security layer is mandatory to shield confidential data of the patients. What About The Estimated Cost? and the level of personalization that you wish. If you have a large database with so many constraints, it may take several months to accomplish the work. And, the rates for this work may vary. Mobile app development is not a new term in today’s context. But, its usage and cruciality differs for every domain. If you are a part of healthcare industry, a medical app is of great benefits. This post illustrated crucial factors to keep in mind during developing an app for medical sector. Enjoy reading and share your valuable thoughts.